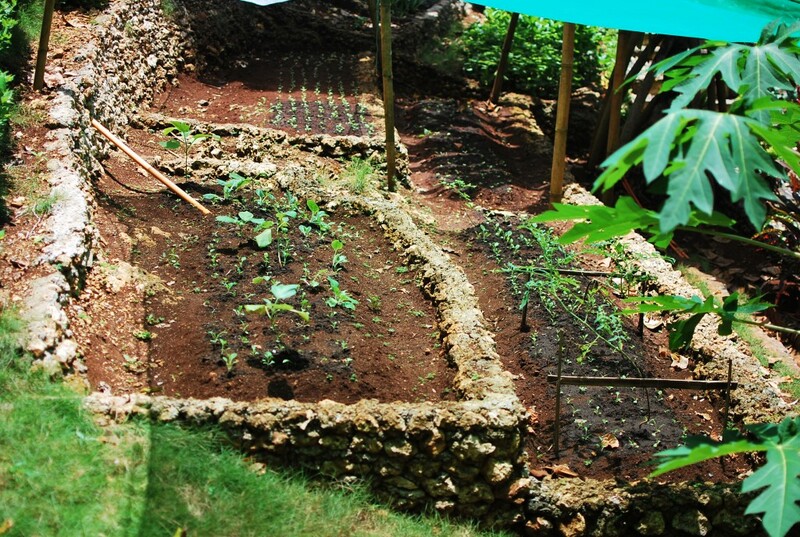 As the saying goes, “if we take care of the soil, the soil will take care of us.” Taking responsibility over farming techniques can do so much for the sustainable development of Boracay’s ecology. Aside from combatting climate change through reduction of toxic substances and chemical pollutants in the environment, organic farming can also help promote biodiversity through the rotation of crops. With this, it can also contribute to the betterment of the natural ecosystems in the island. Organic farming in Balinghai is more than growing seedlings without the use of chemically manufactured fertilizers; it is a lifestyle that sees to it that the principles of agriculture are applied in harmony with nature. This practice is all about compassionate interaction with the whole landscape and the plants being tended. Nurturing aloe veras, legumes, and other seedlings in the resort in an organic way ensures that the plant, the soil, and the people are in balance with nature. In line with Balinghai’s organic farming initiative, they also support and practice vermiculture and vermicomposting. In nurturing fruit and vegetable seedlings in the resort, Balinghai makes use of all-natural fertilizers out of organic wastes cultivated by earthworms. Vermiculture or “worm farming” refers to the cultivation of earthworms for the main purpose of organic waste conversion. Meanwhile, vermicomposting refers to the process by which cultured earthworms are used to convert organic wastes into naturally nutrient-rich fertilizers. Balinghai engages everyone to take part in their regular coral planting activities. Because of the fact that coral reefs make up the most complex habitats for marine organisms, Balinghai ensures that these beautiful corals are protected from daily human activities. Without these undersea “homes,” marine biodiversity will be threatened and eventually be destroyed. Remember that tropical coral reefs such as in the island of Boracay support a big percentage of the Earth’s total biodiversity. Guided by the ecological principle that everything is interconnected, Balinghai treats all living things as united. Balinghai promotes the preservation of Boracay’s flora and fauna by taking good care of them and protecting their existence in their own habitat. As a preserved paradise, Balinghai is concerned with the biodiversity in the island. From majestic tree and flower species to exquisite birds and flying foxes, Balinghai sees to it that every one of them will thrive peacefully and will never go extinct. 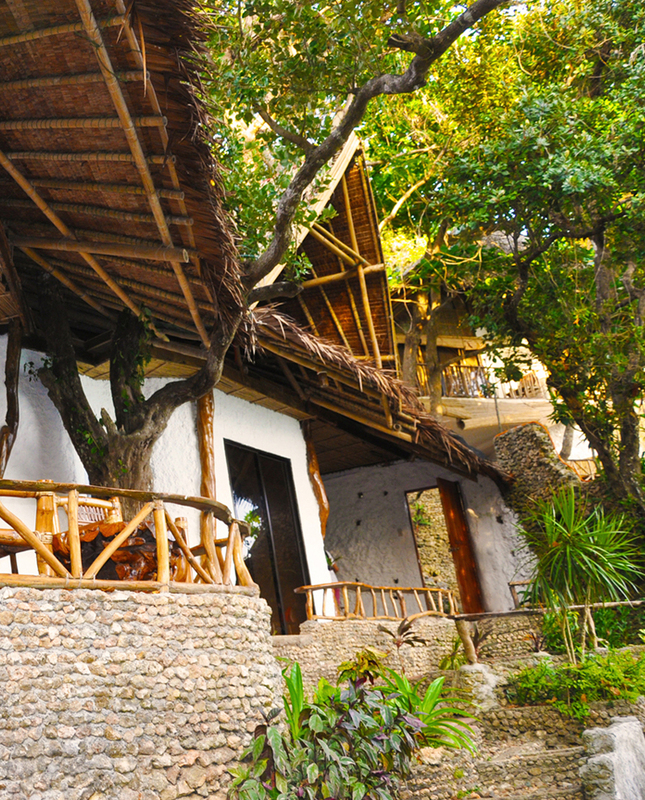 Balinghai also utilizes a renewable solar power system in the resort. In line with this, Balinghai has been involved in the research and development of solar power systems since 2009. It is Balinghai’s mission to adapt a cost-efficient, reliable, and sustainable alternative source of energy in Boracay Island and eventually, throughout the Philippines. Aside from using solar panels, Balinghai also makes use of environment-friendly LED lighting.